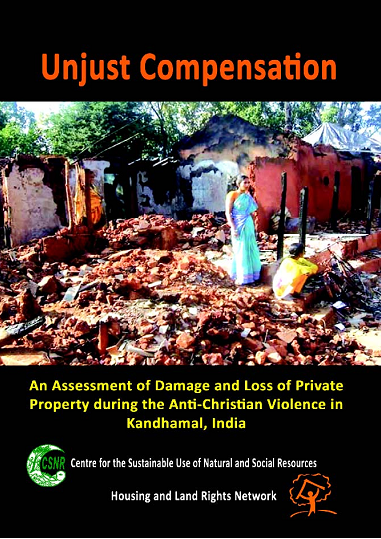 This publication recounts the events of the 2008 massacre and destruction of 5,600 Christian Dalit homes in six villages at Kandhamal, Odisha, India. It contains an inventory of the victims` material and nonmaterial losses as a result, and compares them to the paultry compensation provided under inadequate state and central government policies. 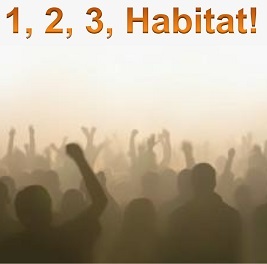 It demonstrates in precise detail the deficit in the state`s obligation to ensure reparations for victims of gross violations of human rights as provided in international law (A/RES/60/147) and the debt still owed to the impoverished Kandhamal families. The findings also provide the basis for a campaign to advocate for proper compensation policies to be applied without discrimination in India.